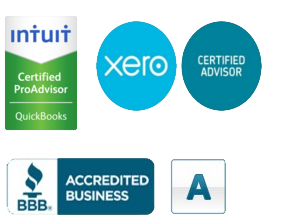 Blue Chip Accounting provides both individual and business tax services. Blue Chip can manage taxes for individuals and provide an analysis in order to achieve the best tax results. Blue Chip can manage taxes for businesses and provide consultations on how your taxes affect your business opportunities.